Camellia was Daniel‘s first love. musically gifted youth in New York City. on to each other, an inseparable pair of friends. from that of composer and pianist. . . to so much more. to their home country of France—and they haven‘t seen or spoken to each other in the ten years since. Daniel has only wanted one thing since then—to have that girl back. The one who cusses in French when she comes. The one he can’t get out of his head. But the reason Meli left, the reason she hasn‘t reached out to Daniel after all these years, is a secret she‘s terrified to share. 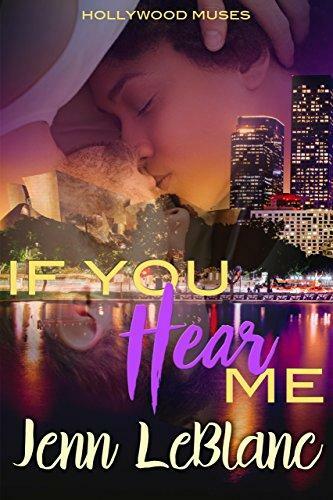 When Meli gets an invitation to try out for an exhibition of young musicians in Los Angeles she knows she‘ll see him—but she can‘t resist the opportunity to reclaim her dreams. 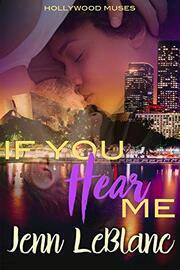 She will have to tell him what happened, but she doesn‘t know how to do it—and not lose him all over again.